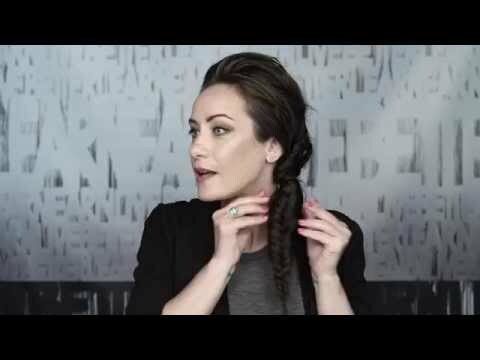 An easy voluminous Fishtail Braid is the perfect summer hairstyle. Ideal for all face shapes and medium length hair or long length hair. Separate top hair from bottom hair and pull hair over to right or left side. Take elastic band and secure ponytail near the neck. 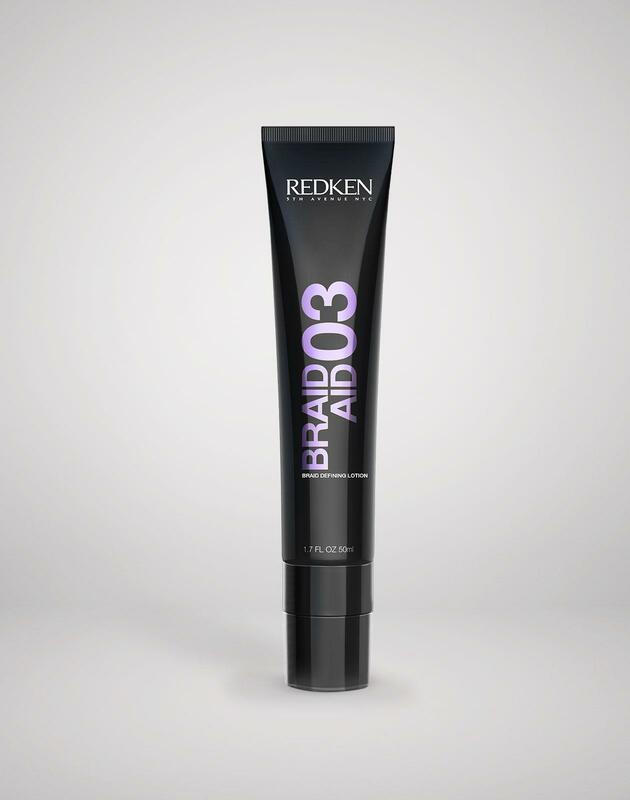 Take braid aid 03 and run through ponytail. Divide hair into 2 even sections. Take fingers and feed sections into center. Alternate from right side to left side. Wrap elastic around the bottom of braid to secure. 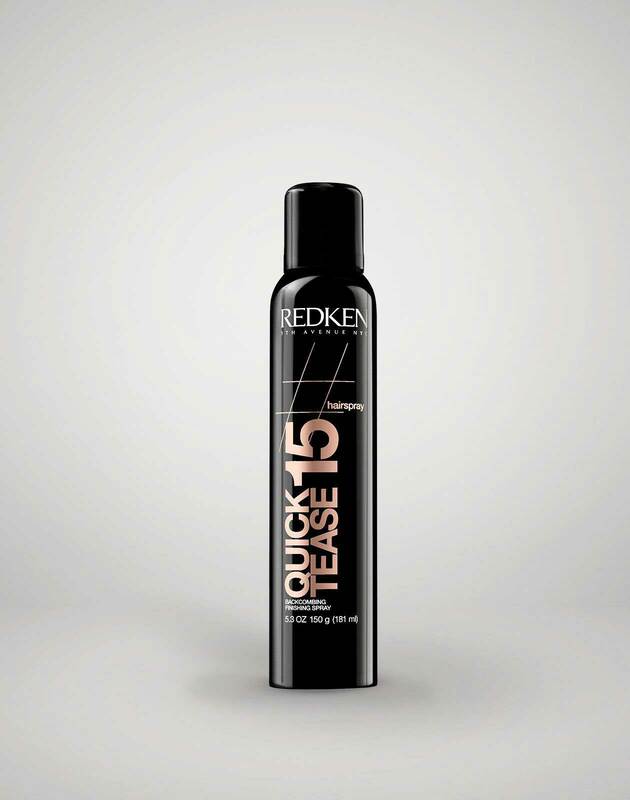 Create volume with quick tease 15 and spray into top section roots. Back comb. 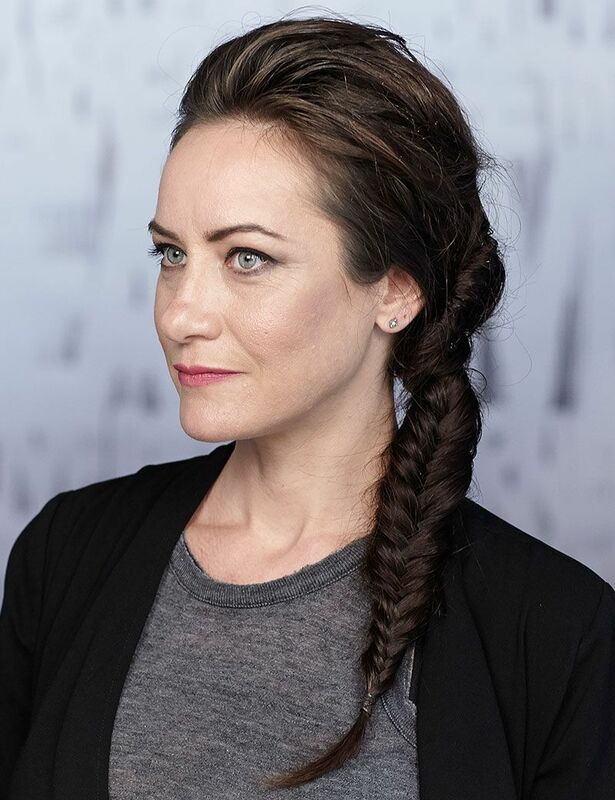 Sculpt hair into shape and pin top section hair into braid. Secure with bobby pin.